Shelly Horton’s high school guidance counsellor said she was too opinionated and warned her to tone it down. She ignored him and turned it into a career. 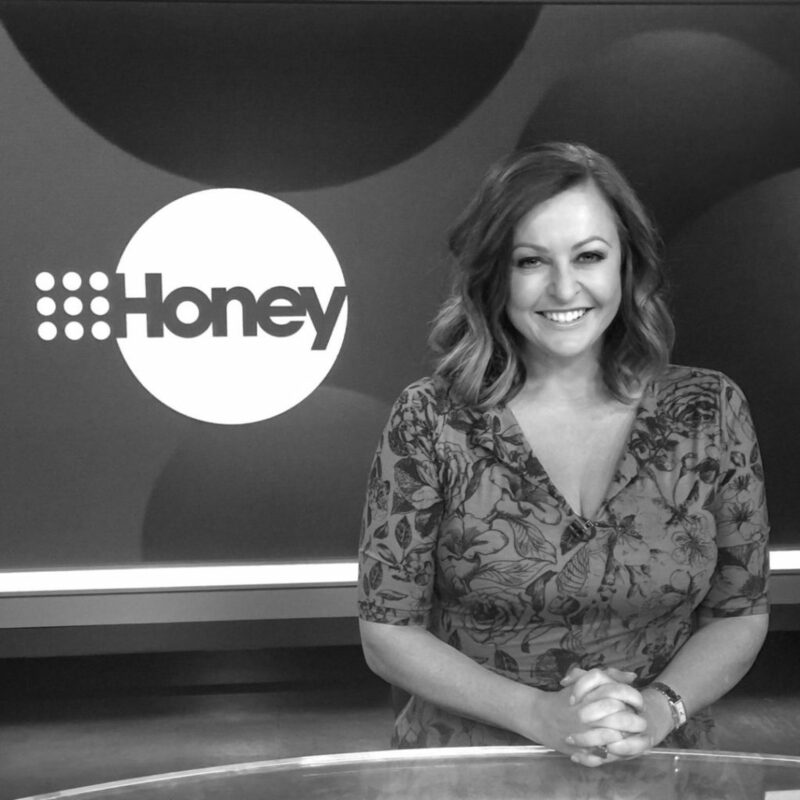 Now Shelly’s opinion can be heard nationally a number of times each week with regular segments on Channel 9’s Today, Today Extra and Weekend Today.